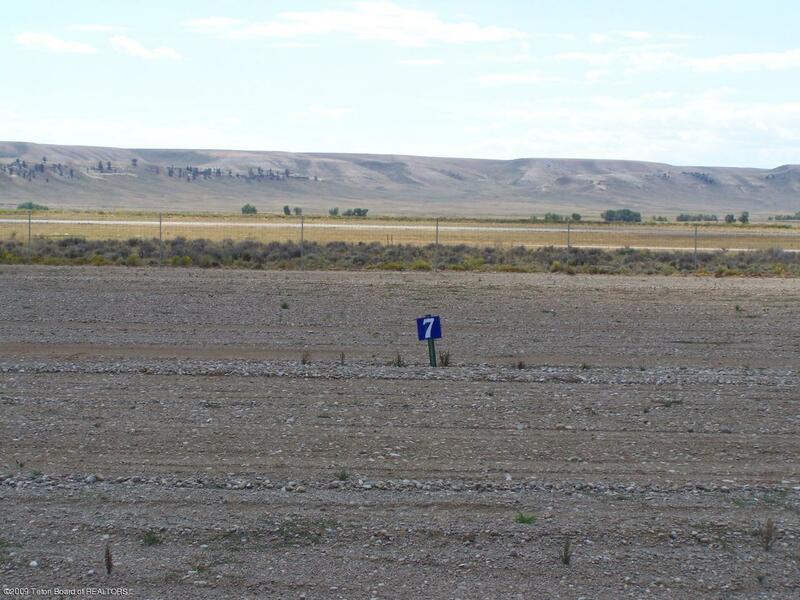 Light industrial lot adjacent to the Pinedale Airport. This lot is graded, gravel surfaced, and ready to build on. Paved access road, natural gas, 3-phase power aznd telephone.